As part of a special two-part special looking at STS-100 and the installation of Canadarm2, I conducted interviews with the Canadian Space Agency Flight Controller Supervisor Mathieu Caron and Canadian Astronaut Chris Hadfield. Part one of the special with Mathieu Caron aired April 27, 2015 (listen to the segment here) and part two with Chris Hadfield aired on May 4, 2015 (listen to that segment here). York Universe airs live every Monday at 9:00 p.m. ET (1:00 a.m. UTC, Tuesday) on Astronomy.FM – the voice of astronomy on the internet. 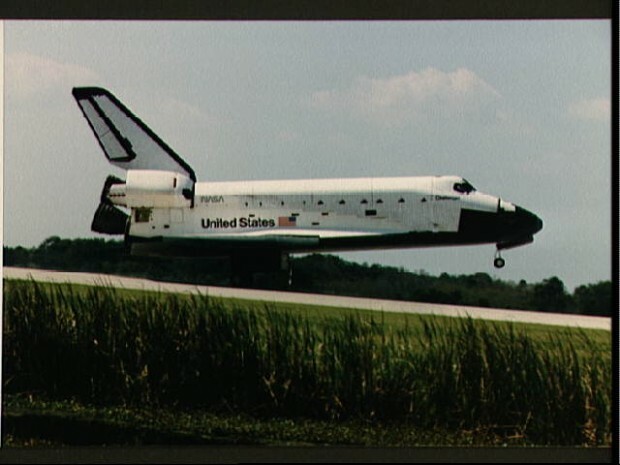 STS-100 was a flight of the Space Shuttle Endeavour from April 19-May 1, 2001 (11 days, 21 hours). 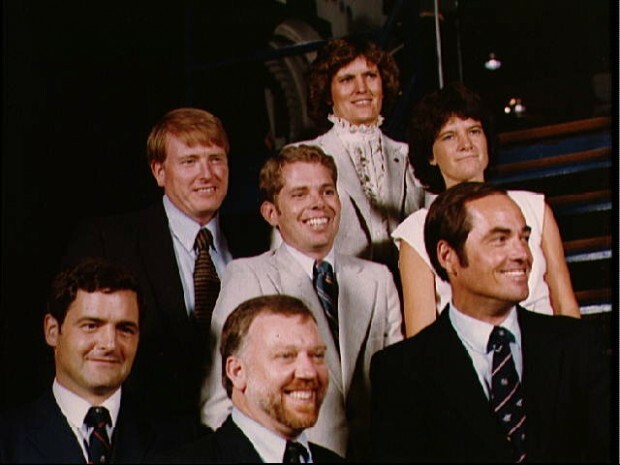 The flight was commanded by Kent Rominger, piloted by Jeffrey Ashby, and carried five Mission Specialists: Chris Hadfield (CSA), John Phillips, Scott Parazynski, Umberto Guidoni (ESA), and Yuri Lonchakov (RKA). 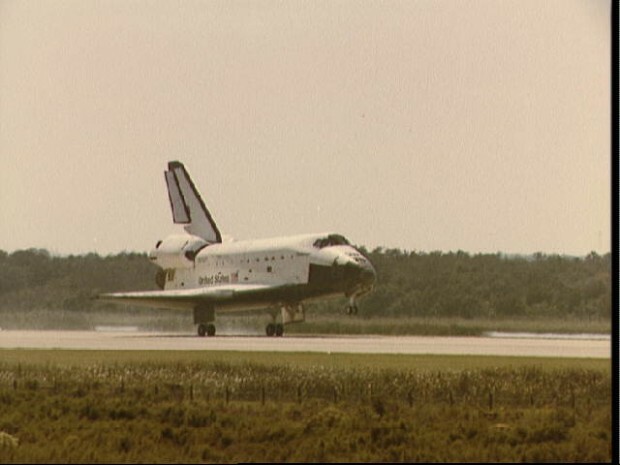 It’s been suggested this flight was the pinnacle of Canada in space. And this is arguably true, though there have been several other significant Canadian missions to be sure: the launch of Alouette or Chris Hadfield commanding the ISS, to name only two possibilities. The point of this though is to highlight the importance of STS-100 to Canada and the international space community, rather than argue about which the ‘most’ important contribution is. The primary goal of STS-100 was to deliver and install to the fledgling International Space Station the new robotic arm, Canadarm2. Along to head this effort was Canadian Space Agency Astronaut Chris Hadfield – and installing the next generation arm required two spacewalks for Hadfield and Parazynski. 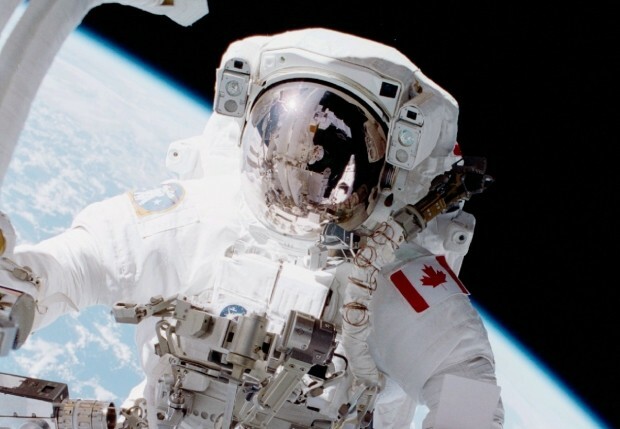 Hadfield’s EVA on STS-100 was also the first spacewalk in history for a Canadian. In total, the pair spent 14 hours, 50 minutes ‘outside’ in order to accomplish the goal. Canadarm2 is 17.6 m (58 feet) long and has seven powered joints. It weighs 1,800 kg and is capable of moving payloads up to 116,000 kg! It can be controlled from on board the ISS, or remotely from robotics stations at mission control centres around the world, including the CSA’s John. H Chapman Space Centre just outside Montreal. Canadarm2 was (of course) based on the design of the Space Shuttle Canadarm, first launched in 1981 on STS-2. Canadarm (1) was 15.2 m (50 feet) long. 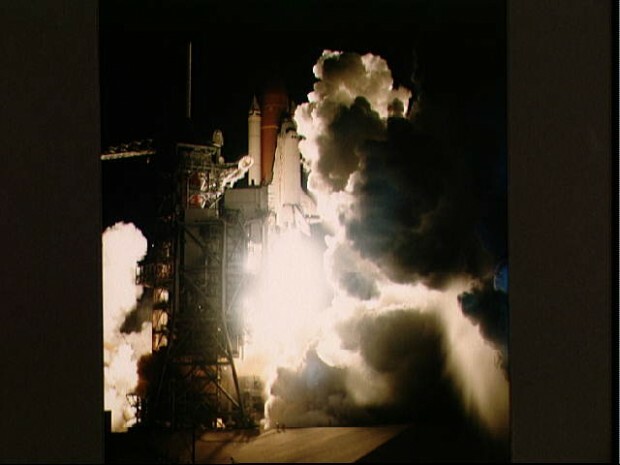 In all five Shuttle Canadarm’s were built, with a redesign in the 1990’s to increase the arms’ ability to move larger objects to support ISS construction (the strength was increased by an order of magnitude, going from 332.5 kg up to 3,293 kg). 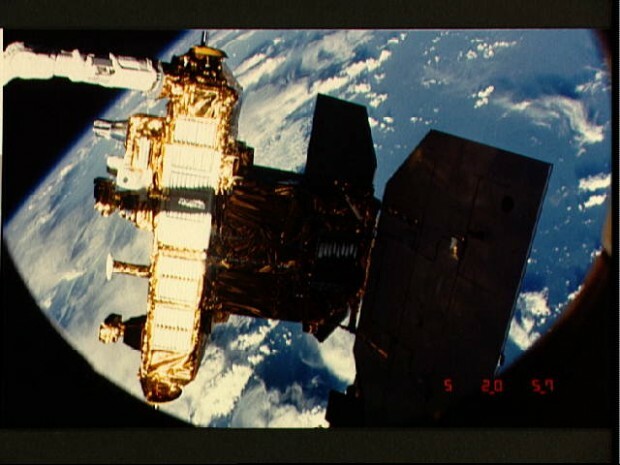 Towards the end of STS-100 once Hadfield and Parazynski had completed its installation, Canadarm2 was powered up for the first time in space on April 28, 2001. And Canadarm2’s first objective? Link up with the Shuttle Canadarm to return the new arms cargo palette to Endeavour’s cargo bay. It was a remarkable Canadian robotic handshake in space. 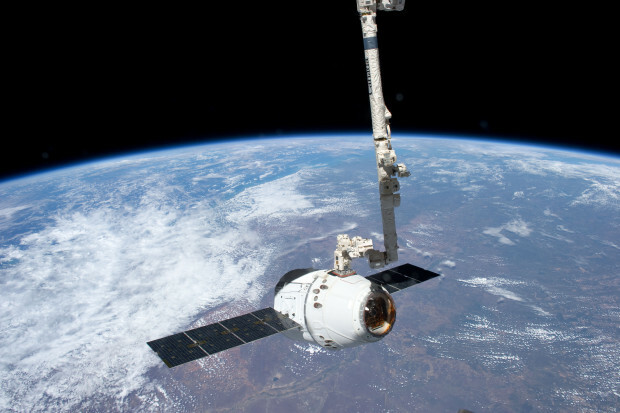 Since then, Canadarm2 has been invaluable in both the construction and operations of the ISS – including catching visiting cargo spacecraft and docking them to the station on a regular basis. It is not an exaggeration to say that the ISS would not have been able to have been constructed without Canadarm2. 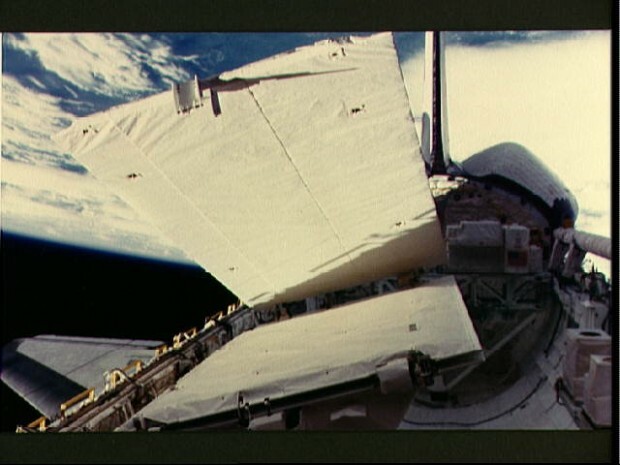 Canadarm2 is able to move itself around on the ISS by making use of either the Mobile Transporter (a rail structure that runs the length of the ISS) or by moving end-over-end, sort of like an inch-worm, and grappling Power Data Grapple Fixtures that provide a physical connection as well as electrical and data connectivity. 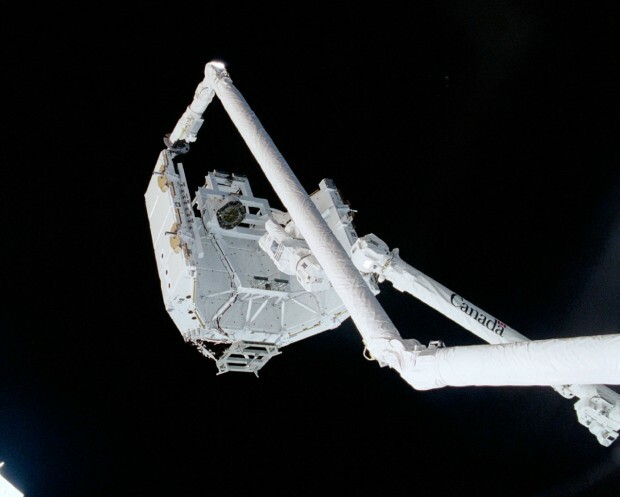 With these two methods within arm’s reach, Canadarm2 is able to be work from any location along the ISS’s main truss. 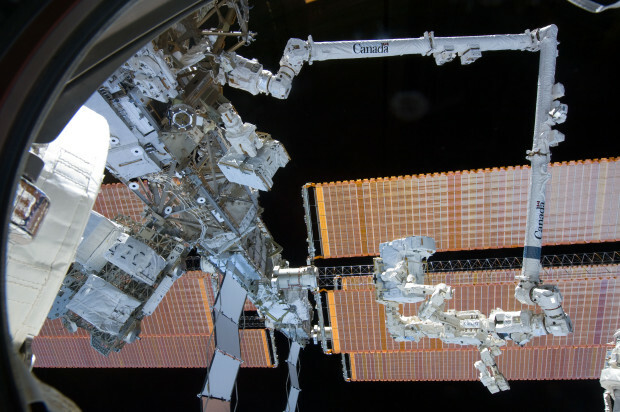 Canadarm2 has also since been joined on the ISS by a second Canadian robotic handyman: DEXTRE, which arrived in March 2008 on STS-123 (read more about DEXTRE here). With these innovations – and others – Canada is making a name for being a leader in space robotics, and STS-100 surely cemented that reputation. Recently Jesse and I were invited to tag along with the latest group of #CSAtweetup tweeps, who participated in an event put on by the Canadian Space Agency called the Amazing Canadian Space Race. 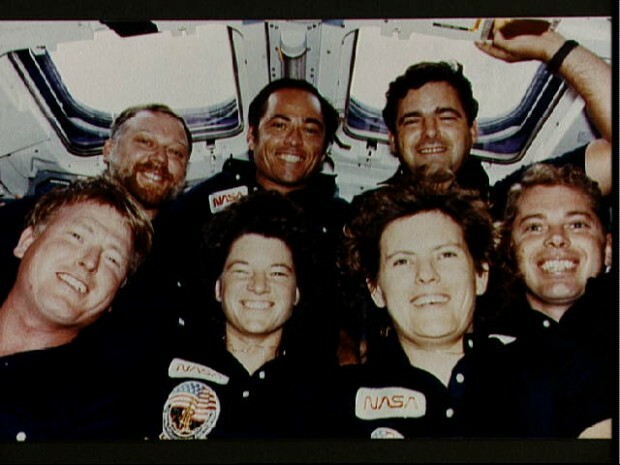 It was the first event of it’s kind involving astronauts and ordinary members of the public (as far as I know). 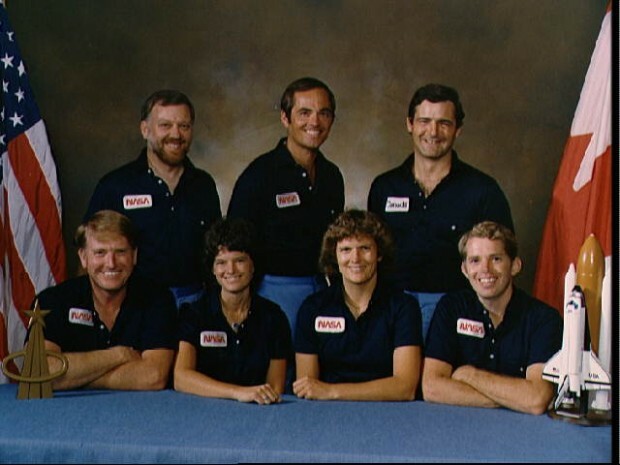 It took for the form of the popular TV show The Amazing Race, but pitted two teams against each other, each lead by one of Canada’s astronauts. Jesse went with Team David, while I was with Team Jeremy. The event took the teams around Toronto and highlighted the many players in the Canadian space industry – from government, to education/research – including York University – and private business. It’s actually pretty amazing how much Canadian space industry is based right here in Toronto. Video not loading? Watch it here. Canadian astronauts took to the streets of Toronto this week as part of the Amazing Canadian Space Race. The event was part of the 65th annual International Astronautical Congress, the world’s premier space conference bringing together private, government, and military partners from around the world. Astronaut’s Jeremy Hansen and David Saint-Jacques were each joined by members of the public and sent on a day-long adventure around Toronto, visiting education and industry partners, connected to Canada’s space industry. “We’re one of the few early space-faring nations, and you have to remember is that everything we do in space comes back down to Earth,” said Saint-Jacques. He also pointed to the record of job creation in the private sector, as a result of Canada’s wise investments in space technology. Once teams deciphered the clue, they had to complete the task. Only once each task was successfully completed would teams receive the next challenge. 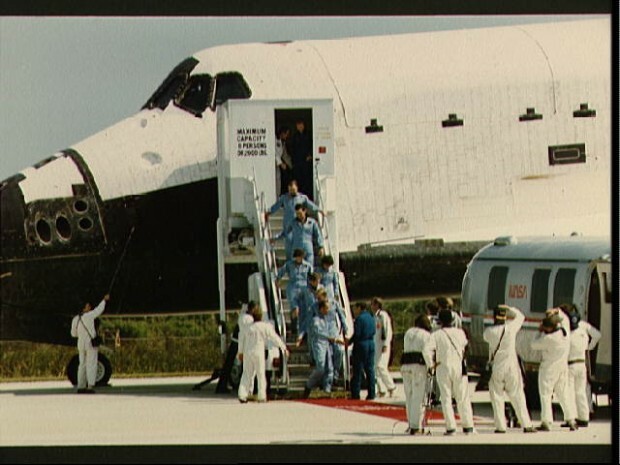 A subsequent challenge took the teams to the Department of National Defence’ Department of Research and Development Canada, where the astronauts were put through an obstacle course that is typically used to test new equipment materials. From there, team Hansen went to York University while team Saint-Jacques was dispatched to Optech. At those sites, each team was faced with a laser-based challenge connected to the OSIRIS-REx mission, set to launch in September 2016. 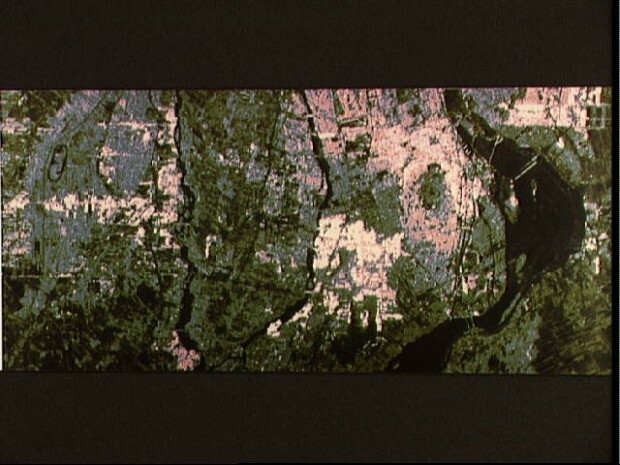 This task was designed to expose participants to the Canadian technology that will be flying on the mission, designed by Optech to create a 3D map of the surface of an asteroid using lasers. The last stop on the journey was at the Ontario Science Centre, where the teams went head-to-head to design, build, test, and fly a prototype Mars lander using only house-hold materials that could be found at hand. “What better than to have real astronauts here trying an experiment that often we have with our visitors,” said Maurice Bitran, CEO of the Ontario Science Centre. While both teams successfully accomplished the Mars landing challenege, the judges ruled that team Saint-Jacques’ spacecraft made better use of simple machines, propelling them to victory. “Events like this really get the word out and get the public involved,” Rogerson added. Saint-Jacques explained the involvement of private industry in space will only create more opportunities for Canadians – not only to go to space, but here on Earth. “You may not realize it, but it’s part of our everyday life,” he said.